In 1944 the Commando Engine Company of 287 Spring Street, Melbourne applied for trademark registration. The business was essentially a partnership between founding members Herbert Reginald Bain (Engineer) of 26 Canberra Rd, Toorak and John Barron-Bryson (Manager) of 21 Parkingston Street, Kew. 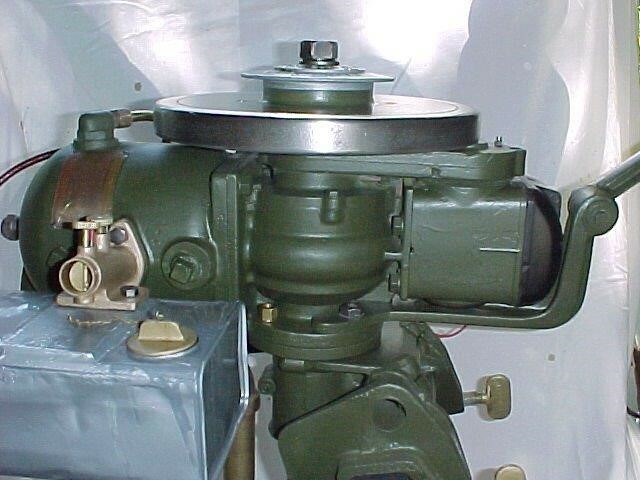 It is not known how long prior the business was established, however articles detail the manufacture of engine components for various types of aircraft and the supply of complete Commando engines to the Army and Navy for marine, outboard and general use ‘during the war’. Ref: WWII from September 1, 1939 and ended September 2, 1945. On October 5th 1945, the partnership between Herbert Reginald Bain and John Barron-Bryson was formally dissolved. Herbert Reginald Bain assumed all responsibility, liabilities and debts. The company continued to manufacture engines and trade as it previously had. On June 15th 1946, an advertisement in “The Age” announces “Commando 3-hp Outboard Motors, as supplied to the Army. 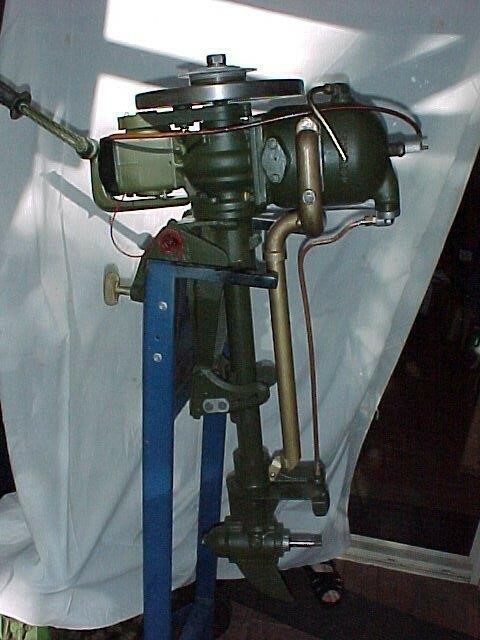 A limited number of surplus engines for immediate delivery, all brand new”. This advertisement may represent the first ‘public’ offering of Commando Outboards. 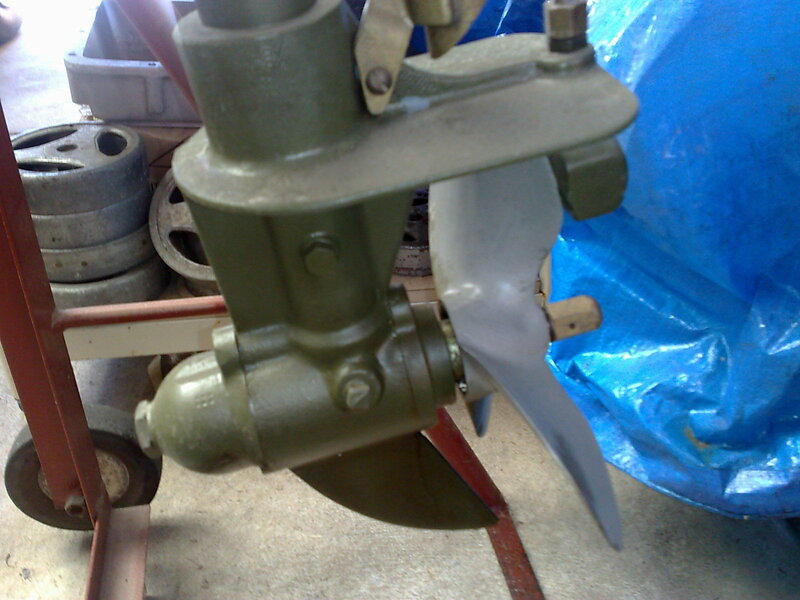 Several more recent advertisements also mention Army surplus, thus suggesting the Commando outboard was never produced in commercial quantities or with sales to the general public in mind. Indeed the Commando outboard was designed for slow speed, heavy duty operation more akin to moving barges that recreational fishing boats. Approximately 2 weeks later (June 28th 1946) the Company is reformed and registered … most likely as Commando Industries Limited (see below) albeit the article states Commando Engine Limited. Directors announced are H.R & M.K. Bain. 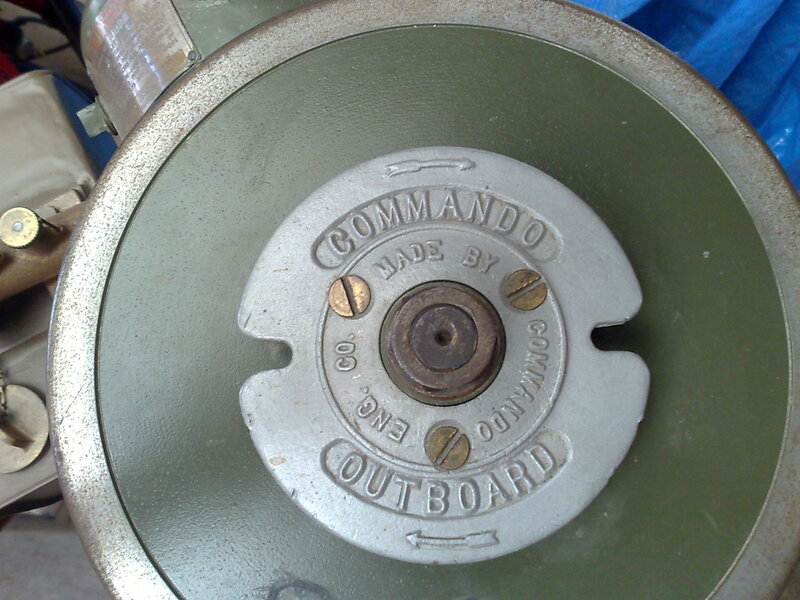 In 1951, John Buncle & Son acquire the Company and rename it John Buncle Commando Ltd with subsidiaries John Buncle & Son Ltd and Commando Industries Ltd.
Photographs and engine hp ratings suggests it was the Cub that was used to power to the Commando Outboard. 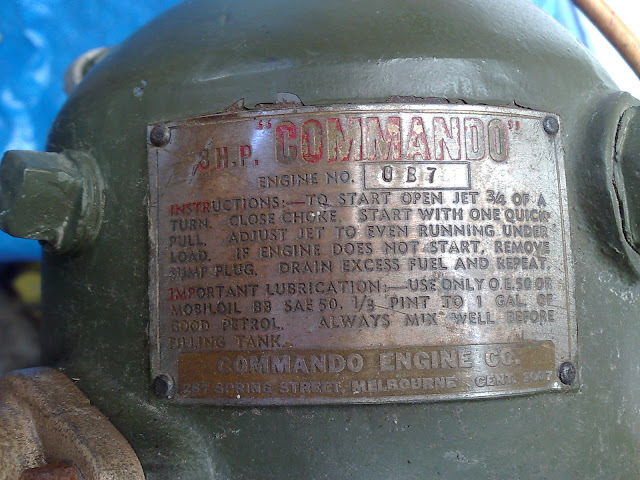 The above references to ‘manufacture during the war’, strongly suggest the Commando was Australia’s very first outboard. The above-mentioned advert also pre-dates the very first known advertisement of an Australian outboard (Seamaster) to the general public by a little over a year. Seamaster was first advertised July 17th 1946.